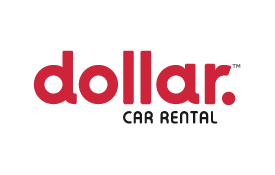 Dollar's philosophy has always been to provide the best service in the industry at the most competitive prices possible. Dollar serves value-conscious consumers in 52 countries, including more than 359 locations in the US and Canada. The company's fleet is also tailored to the needs of travelers in popular vacation destinations. Keep travel costs within your budget with low everyday rates and earn Miles while you drive. Please remember to enter your Emirates Skywards® membership number into your reservation. Industry discount rates, tour rates, and complimentary rentals do not qualify for Skywards Miles.